The Comfort-Grip Series features an anti-slip, rubber grip handle to provide all day comfort, extra stability, and user control. The 18mm Comfort-Grip Heavy-Duty Ratchet-Lock Utility Knife features an acetone resistant, elastomer handle with a nylon ratchet-wheel lock. 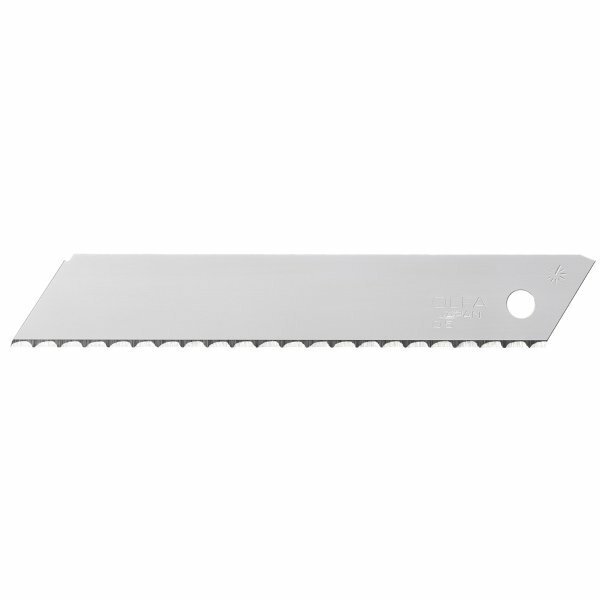 This versatile cutter also has a heavy-gauge stainless steel blade channel to firmly secure the blade in place. 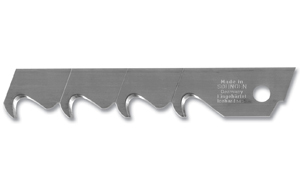 The ratchet-lock allows for unlimited blade positioning. Just turn the wheel clockwise to lock for secure blade hold during pushing and pulling movements.